RYANAIR AVIATIONS MOST EXPLOITED AIRLINE WORKFORCE .We are in no way affiliated with Ryanair. 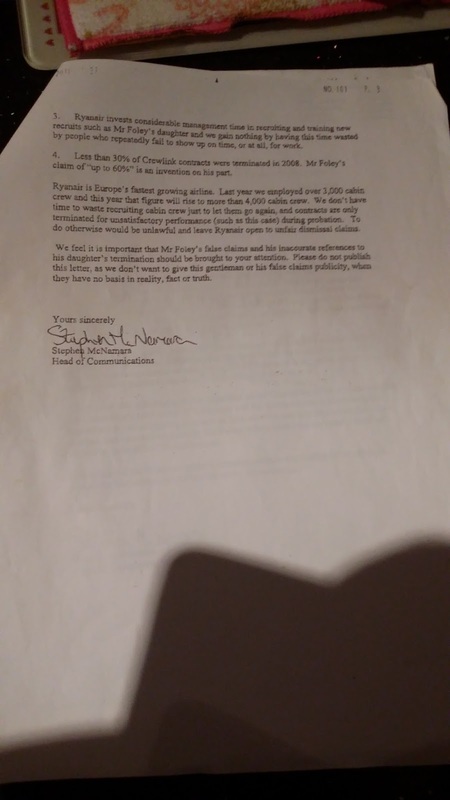 : RYANAIR THE WORLDS GREATEST EXPLOITER OF CABIN CREW DAVID BONDERMAN TPG & MICHAEL O'LEARY AT RYANAIR. 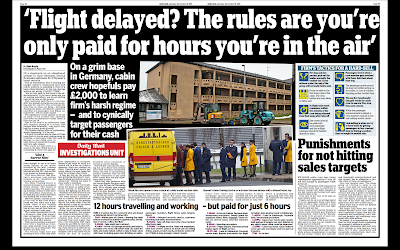 .DAILY MAIL 2017. 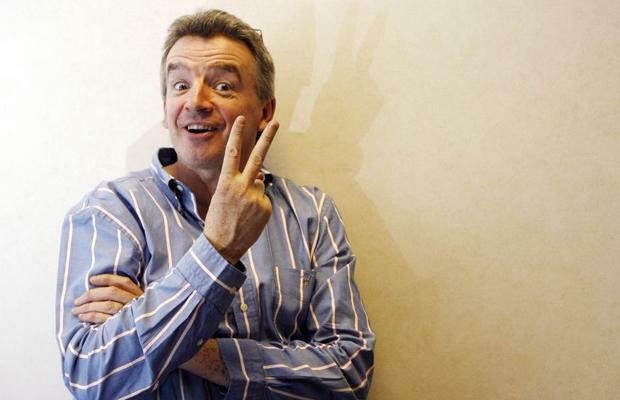 RYANAIR THE WORLDS GREATEST EXPLOITER OF CABIN CREW DAVID BONDERMAN TPG & MICHAEL O'LEARY AT RYANAIR. 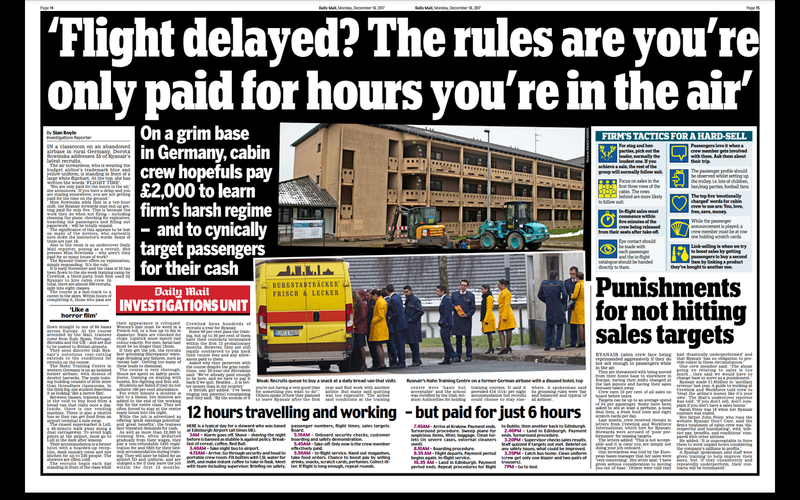 .DAILY MAIL 2017. 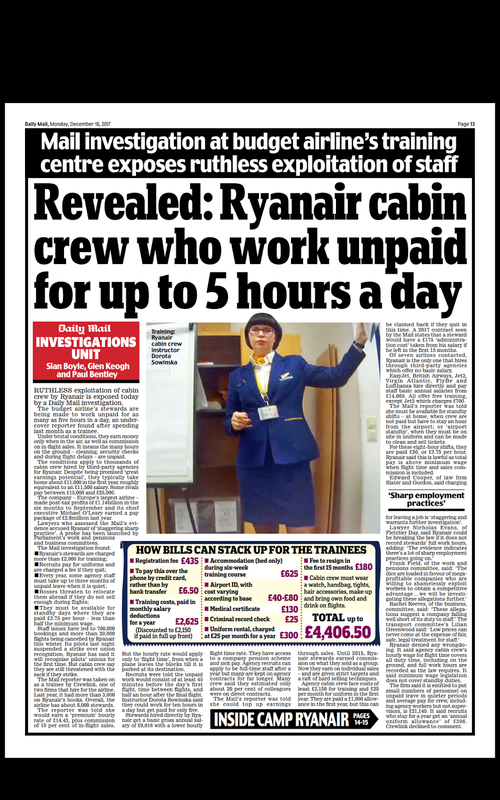 Europe's Greatest Exploiter Of Cabin Crew Ryanair,have many more reasons to stay Non-Unionised in the workplace.This latest story from the UK's largest on line newspaper the Daily Mail, regarding cabin crew that work on each Ryanair flight. The threat of libel case's prevent most newspapers fight against Ryanair who's favorite angle of attack is dragging people even their own pilots through a lengthy court case. 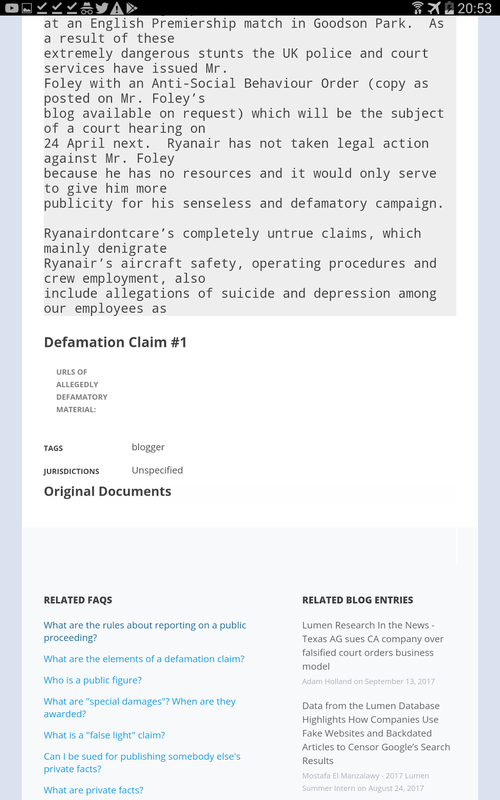 https://www.irishtimes.com/business/transport-and-tourism/email-sent-by-former-ryanair-pilot-was-reasonable-court-told-1.3317955 So the Daily Mail have watered down their original story,no fault to them with Ryanairdontcare Campaign telling it truly how it is at Ryanair.We must remember libel costs big money and prevents future newspaper attacks.. RYANAIR HAVE TWO TYPES OF CABIN CREW. 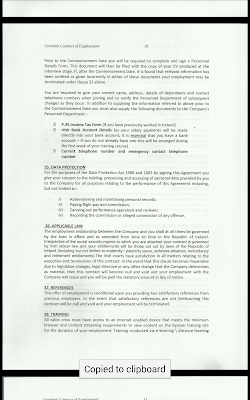 RYANAIR CONTRACTED CABIN CREW AND SHELL COMPANY (Crewlink Ireland and Dalmac's Workforce International) PROBATIONARY CABIN CREW. 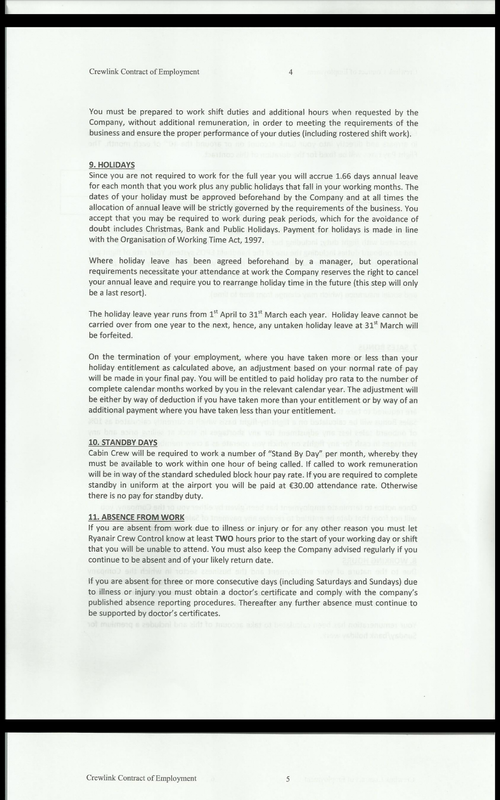 THIS POST RELATES TO PROBATIONARY CABIN CREW AT RYANAIR which are 80% of Ryanair cabin crew.60% of new recruits are Terminated under 12 months.More they recruit the more get terminated.Crewlink alone have up to 46 recruitment days a month. 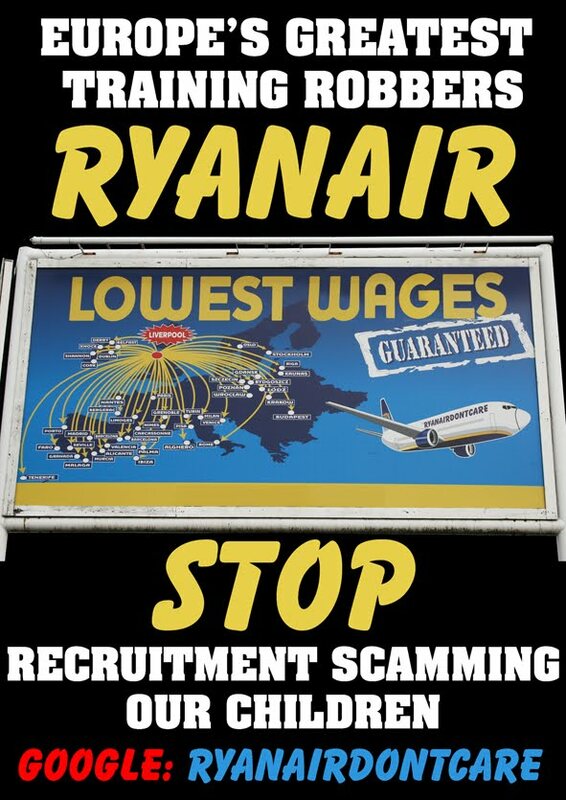 With thousands of cabin crew not being a Ryanair employee but recruited, trained(€3000 a head) and contracted through two shell companies set up by Ryanair. 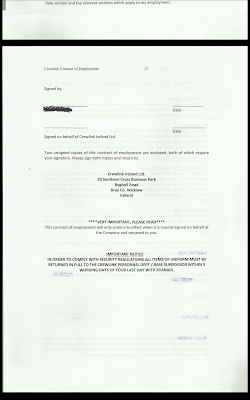 Crewlink Ireland registered names -Judy Byrne and Frank Whelan of Laragh,Cliff Road Bray, Co Windgates Ireland...... Judy Byrne now a €Millionaire.. 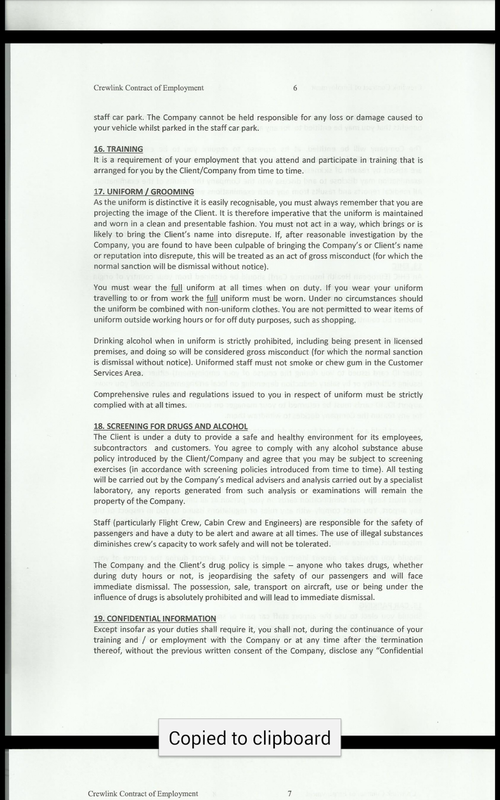 The two main players who for years have given the impression that they are different companies going after their own young people to exploit have now joined forces. 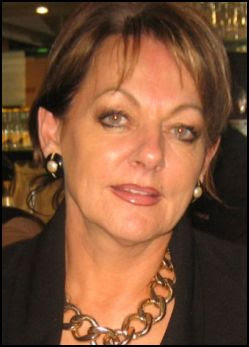 Together Ann McCrudden and Judy Byrne are Involved in a company called Nobox HR Outsourcing which recruits cabin crew. 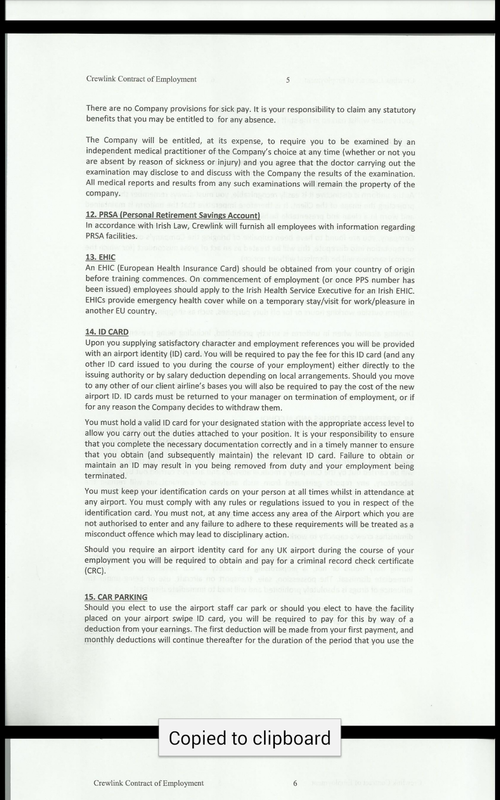 They boast on their website of recruitment involvement of 10's of thousands but fail to mention the thousands of Ryanair cabin crew gone through both their companies Crewlink Ireland and Dalmac/Workforce International have been TERMINATED for profit.Is Nobox set up to clean the recruitment scam involving these two below.? 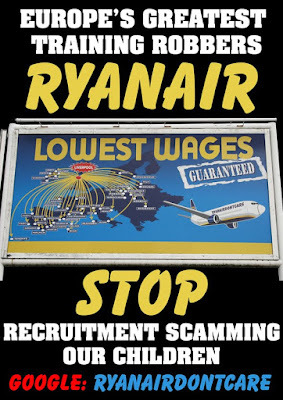 Ryanair cabin crew recruitment is a Maze set up to decive and recruitment scam thousands of young people all over Europe. 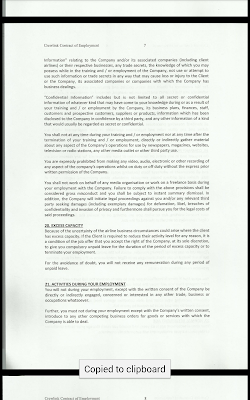 PLEASE SHARE... 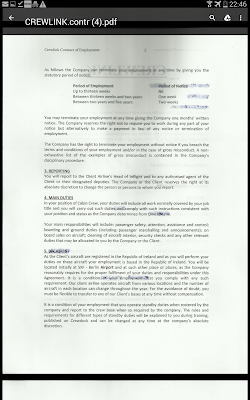 Together Ann McCrudden and Judy Byrne Involved in a company called Nobox HR Outsourcing which recruits cabin crew. 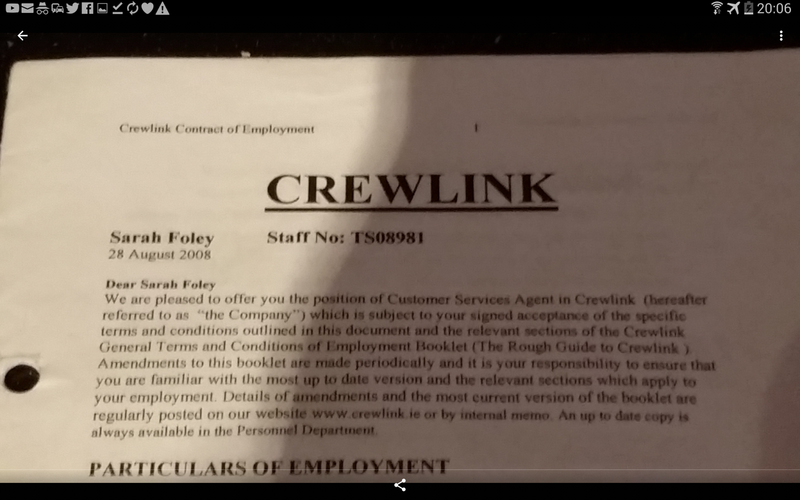 They boast on their website of recruitment involvement of 10's of thousands but fail to mention the thousands of Ryanair cabin crew gone through both their companies Crewlink Ireland and Dalmac/Workforce International who have been TERMINATED for profit.Is Nobox set up to clean the recruitment scam involving these two below.? 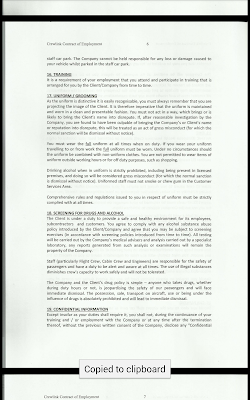 Ryanair cabin crew recruitment is a Maze set up to decive and recruitment scam thousands of young people all over Europe. 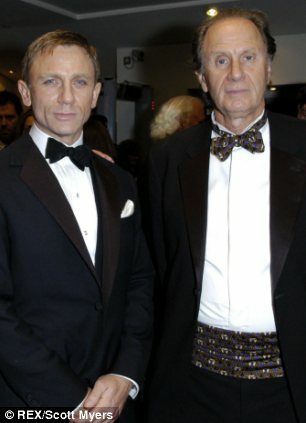 These three have all become € millionaire due to very high numbers of probationary cabin crew that have been through their door's since 2004 when US Billionaire David Bonderman became the real Ryanair chief.David Bonderman TPG known as Bonderman to his friends, worked in the US Attorney General's Office in civil rights and learnt a trade in how to exploit a young workforce which Ryanair, Crewlink Ireland and Workforce International put into practice. 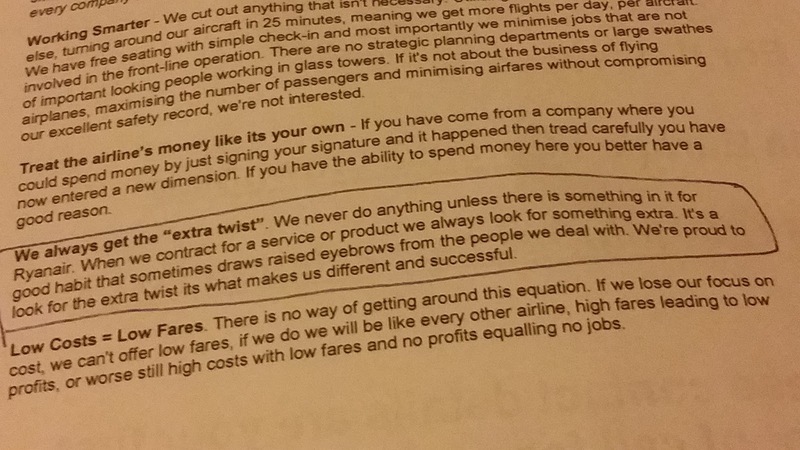 Ryanair moto on the Cabin Crew guide Rough Guide is "we always get that extra twist"..So bloody true. 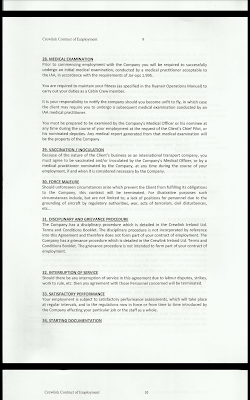 Ryanair flight has 4 cabin crew 1 being a supervisor (no1 ) and 2,3,4 being probationary cabin crew. 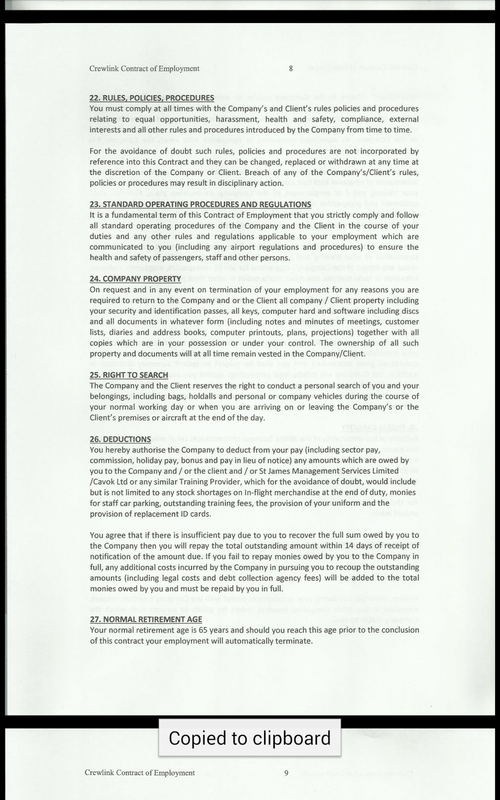 As you can see from Crewlink Contract from 2008 TS08981 in my opinion is the ammount of probationary cabin crew from 2004-2008 being 8981. 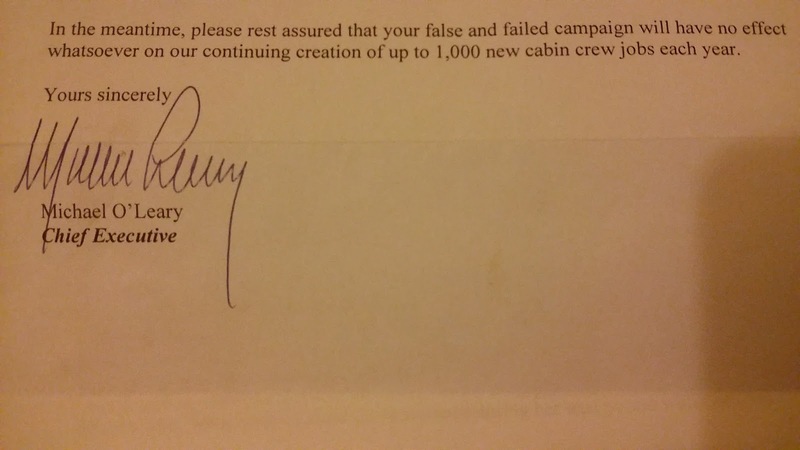 In 2008 Ryanair boast of 14,000 flights a day with 4 cabin crew needed each flight.Average of 4 flights a day for 4 cabin crew. 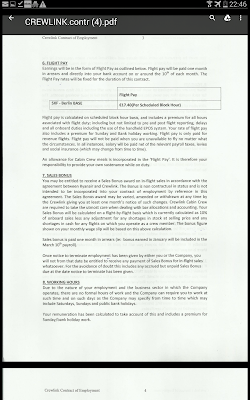 Due to shift patterns days off Ryanair would need 700 no 1 supervisors and (called NO1 on board) and 2100 2,3,4 cabin crew. 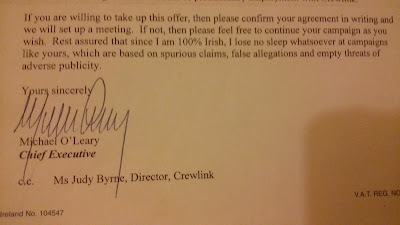 In 2009 in a letter from Ryanair's communication manager (Scum Bag) Stephen McNamara, he informed a journalist that Ryanair had employed 3,000 cabin crew in 2008 and less than 30% of Crewlink's contracts were terminated in 2008, with my claims being 60%. Going by the cabin crew TS 08981 number on Crewlink Contract in 4 years, Crewlink had 5981 probationary cabin crew gone in 4 years,WHY...Even if 10% terminated for not being suitable after paying up to €5000 to train, it leaves 5383 TERMINATED in 4 years being 1345 a year. 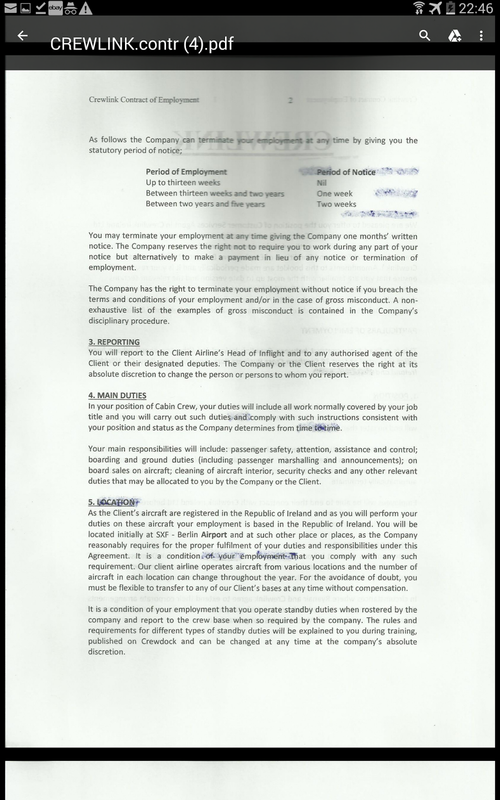 Going by the same TS....number (number not show to protect identity of cabin crew) in 2017 on the crewlink contract I have, the Termination rate at Crewlink of probationary cabin crew from 2009 -2017 is more than doubled. 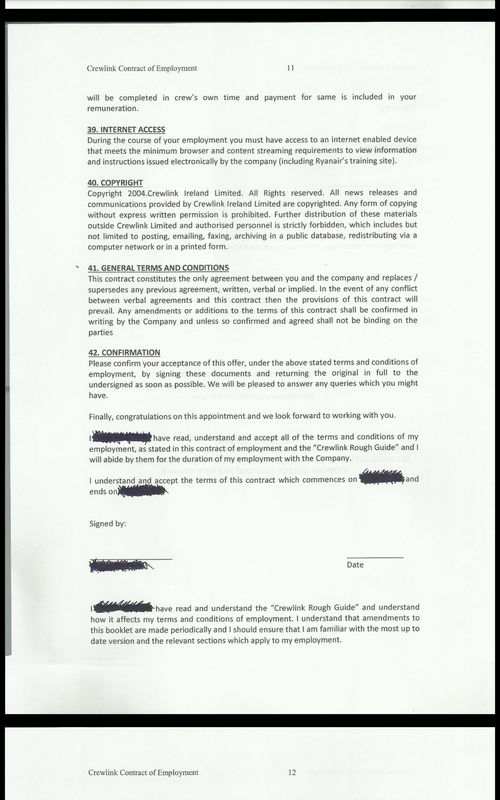 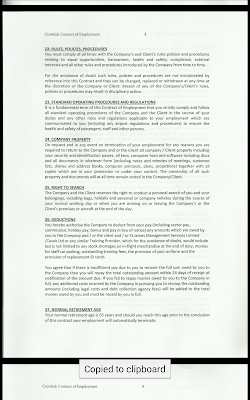 Crewlink Ireland SHAM cabin crew contract below. 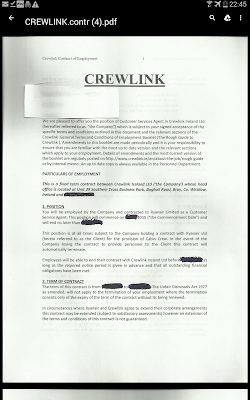 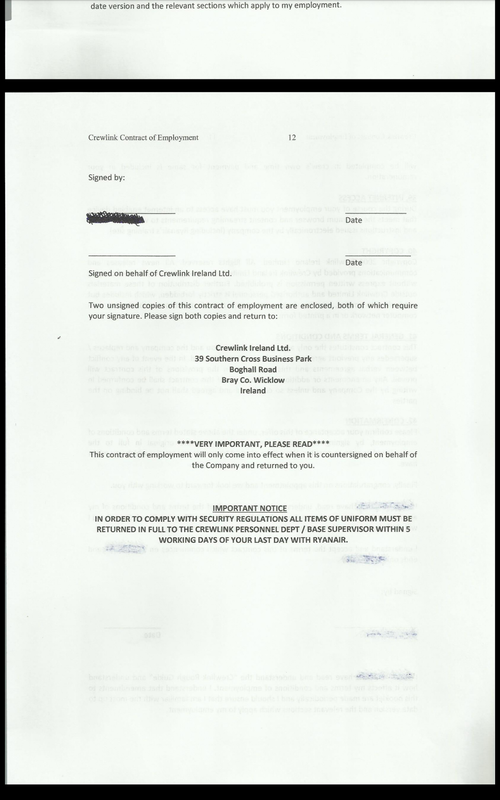 CREWLINK IRELAND SHAM CABIN CREW CONTRACT. The termination of newly recruited 2,3 and 4 probationary cabin crew under 12 months at Ryanair is very profitable with their last months salary kept by Crewlink,two months earned commission kept which in tails creates thousands of Ryanair flights which are un-paid cabin crew. 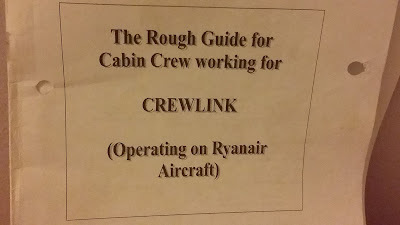 Ryanair pay these two shell companies (Crewlink and Workforce International ) €millions each year for probationary cabin crew salaries,with up to 50% being kept by Crewlink and Workforce International.WHO DO YOU THINK REALY OWNS THESE TWO SHELL COMPANIES?????.. THE LOW COST AIRLINE INDUSTRY IS NOT EXPLOITATION OF YOUNG AVIATION WORKFORCE.THE LOW COST AIRLINE INDUSTRY CREATION OF EXPLOITATION IS CALLED "RYANAIR" SO PLEASE REMEMBER THAT THE NEXT TIME YOU BOOK A LOW COST FLIGHT.. John said, This is your Christmas Present David Bonderman TPG and Michael O'Leary... 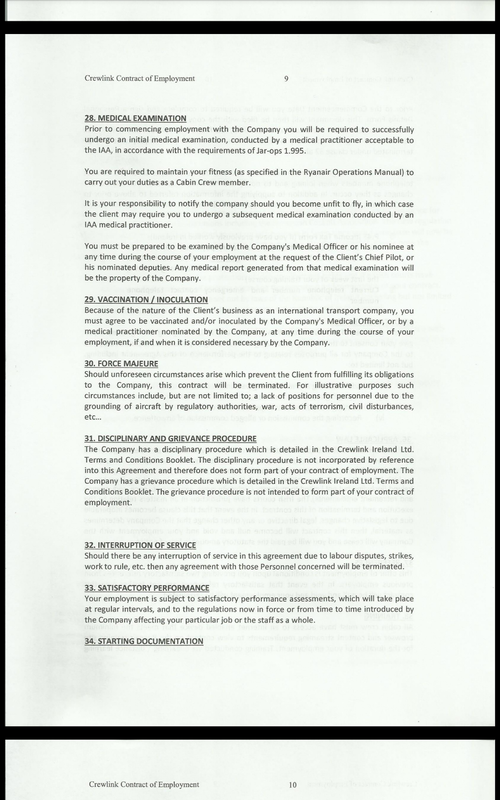 It is great news that a major player in mainstream media Daily Mail has run this Ryanair cabin crew story.The intimidation, bullying, exploitation and recruitment for termination of Ryanair Cabin Crew by Senior Ryanair Management must STOP. 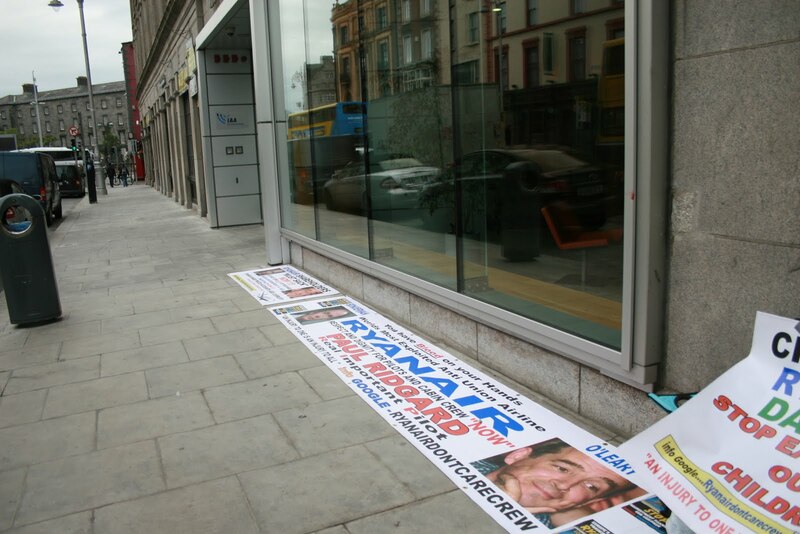 Ryanairdontcare Campaign was set up in November 2008 after my 18 year old daughter fell foul of the Ryanair Recruitment For Termination and as a father I could not stand still and let this continue to happen to more young people.Let us hope things at Ryanair will change but rest assured if they don't,Ryanairdontcare Campaign will continue.. Ryanairdontcare Campaign's first blog got closed down by Google at the request of Boeing and Ryanair.Ryanairdontcare Campaign's Irish Aviation Authority Blog got closed down,this second blog had 120 posts deleted.As you can see Ryanair don't like Ryanairdontcare Campaign. 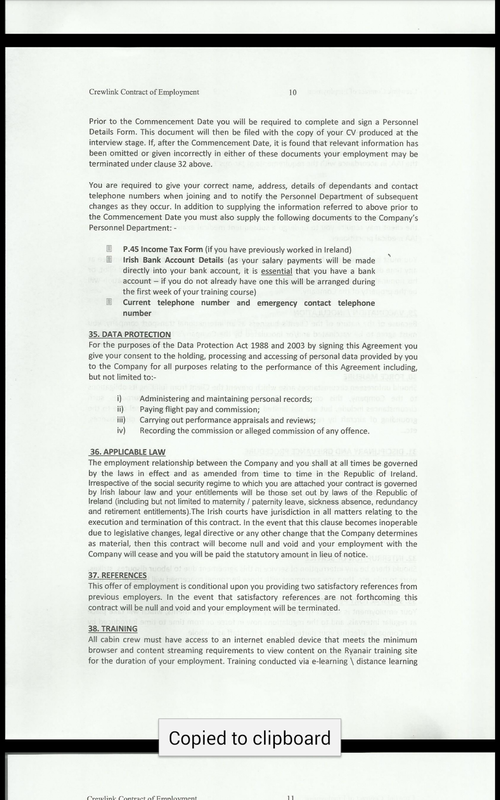 Ryanair's Juliusz Komorek Chief Legal Officer letter to Google in 2012. Late 2018 I am hoping to release a book about Ryanairdontcare Campaign,a father's battle with £Billionaire Ryanair and it will be the book Ryanair won't want you to see. 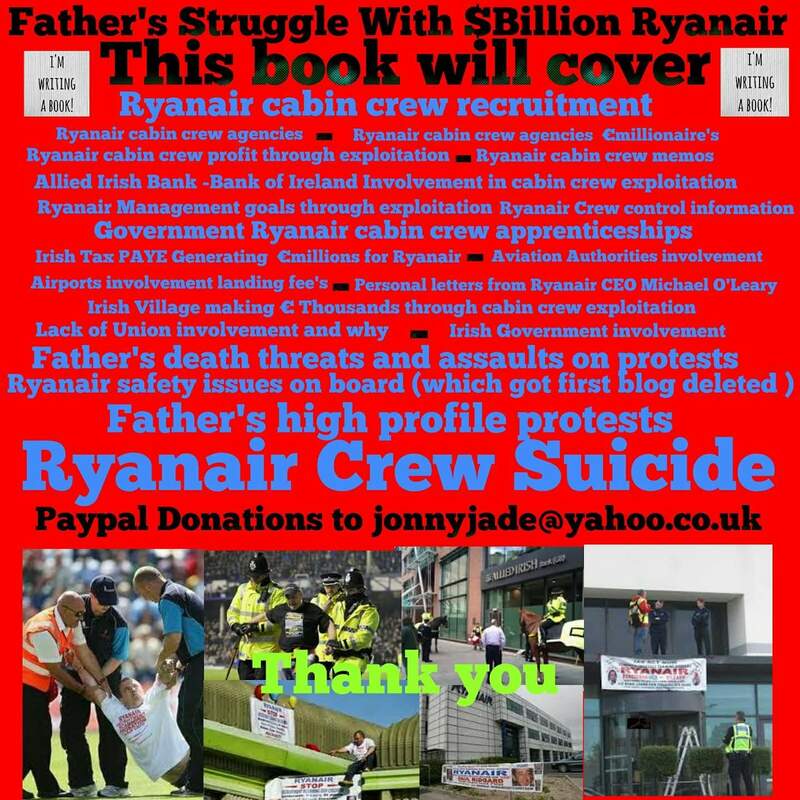 Many things in this book will send shock waves through aviation.Complicit being Irish Government,Irish Banks,IAA,Airport Authority's and Boeing.Physical Voilence towards me,Death threats,Arrests,High profile protests in getting Ryanairdontcare Campaign on Google first page on Ryanair news and much more. 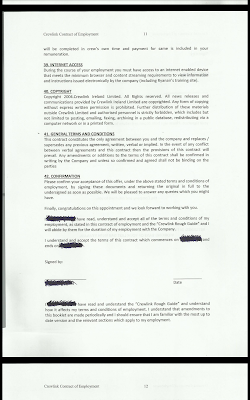 THIS STORY MUST BE TOLD.. Not sure if it will be an e-book or a paperback published in Asia. 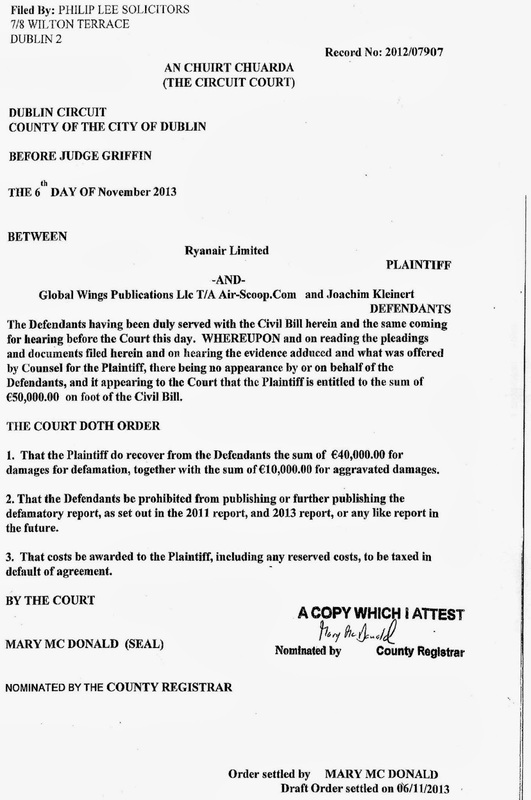 No UK publisher will touch this book because Ryanair's legal team are very powerful in monies and legal threats are how Ryanair work. 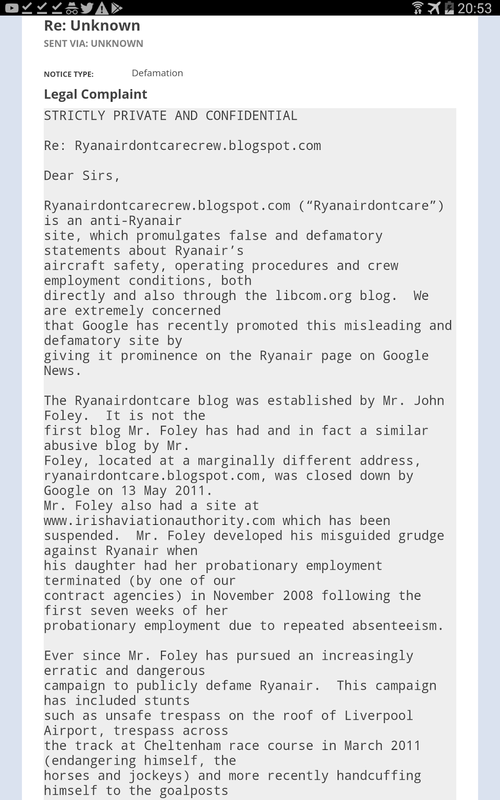 Air Scoop team who reported on Ryanair Business model in 2011 and again in 2013 gave information that Ryanairdontcare Campaign posted on this blog and you can see below what Ryanair's legal team did in closing Air Scoop down.A threat of a minimum $50,000 law suit did it's job. 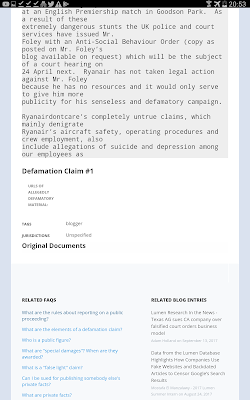 RYANAIR COURT ORDER TO SILENCE THE TRUTH..
You can follow Ryanairdontcare Campaign on twitter @ryanairdontcare and Also on facebook https://www.facebook.com/Ryanair-Dont-Care-campaign-RYANAIRDONTCARE-327346637276632/ Ryanairdontcare Campaign are on youtube.Pop up stall in Liverpool https://m.youtube.com/watch?v=GFlwJ7Yawls and Pop up shop in Manchester https://ryanairdontcarecrew.blogspot.co.uk/2012/10/ryanair-pop-up-shop-piccadilly.html being some of my favourite videos. 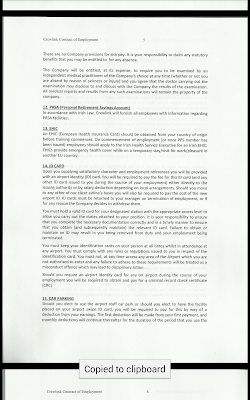 The Irish Government are fully aware of the high levels of exploitation of thousands of young people from all over Europe.The law in the Irish Skies are the Irish Aviation Authority who have 7 former Ryanair employees now working there,so you can understand why Ryanair get away with so much. One of many protests Ryanairdontcare Campaign did outside these corrupt offices in Dublin. I lose no sleep whatsoever at campaigns like yours,which are based on spurious claims,false allegations and empty threats of adverse publicity. 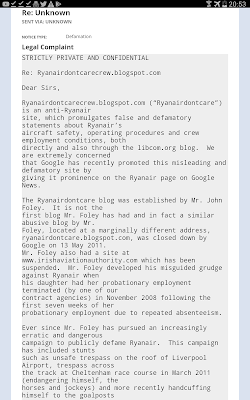 "Doomed To Fail Michael"...This is what he wants Ryanairdontcare Campaign to do. 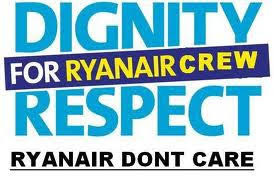 No chance O'leary.. Let us not forget Liverpool Ryanair pilot Paul Ridgard who took his own life in 2011.
http://ryanairdontcarecrew.blogspot.co.uk/2014/06/ryanair-pilot-paul-ridgard-remembered.html YOU ALL HAVE MY HIGHEST RESPECT... A big thank you must go out to all former and present cabin crew working at Ryanair who continue to help our Ryanairdontcare Campaign. 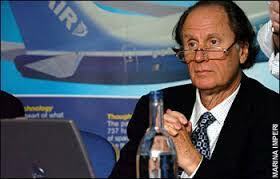 THE REAL CHIEF EXPLOITER AT RYANAIR Scum Bag David Bonderman TPG a Texas Billionaire. Fathers Quote:John Foley. 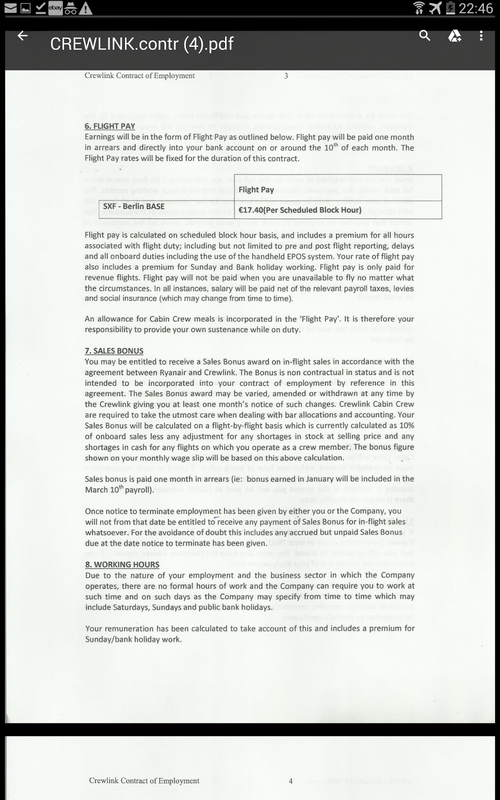 “Despite Ryanair’s rhetoric, its cabin crew have inferior pay, benefits, and conditions to those at other airlines, and it is unacceptable to force them to work unpaid hours considering the company’s millions in profits. “Ryanair cabin crew have been scared to speak up because of the company’s intimidation, bullying and threats of termination. 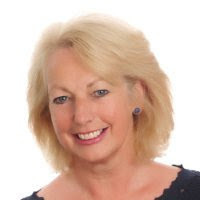 “Many of them have their confidence shattered which takes years for them to recover from, and harms their future career development.” Full Daily Mail Story Below. 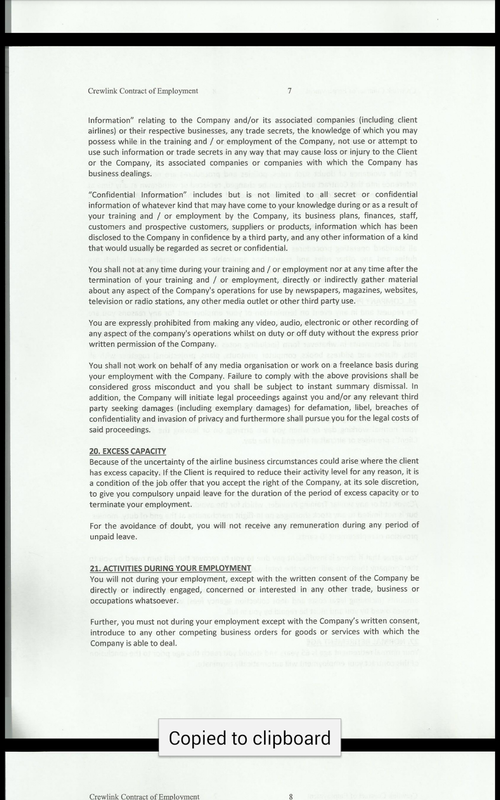 Mail investigations reporters did a great job here. 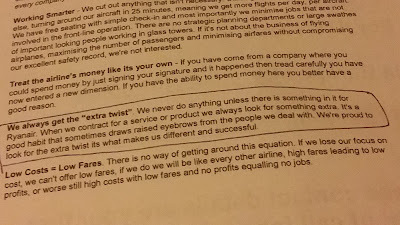 THINK AGAIN BEFORE YOU BOOK YOUR NEXT RYANAIR FLIGHT. TIME TO BOYCOTT "RYANAIR ".